The Witches of Delray was started by a South Walton Witch that moved to Delray and started a witchy-fun fundraising event, modeling it after our event. Their charity is The Achievement Center for Children and Families - a local group providing assistance to Delray's most in need for over 40 years. Our budding coven is so grateful to you for all your guidance and inspiration! Thank you Witches of South Walton. Every year the Witches of Delray number of riders double. Last year (2014) they had 40 riders and raised $1500. They expect to double again this year. 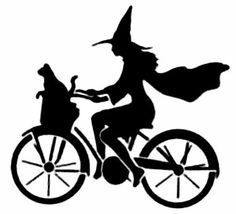 Witch Ride LA will take flight on St Hallows Eve on the twilight before Halloween on October 30th. 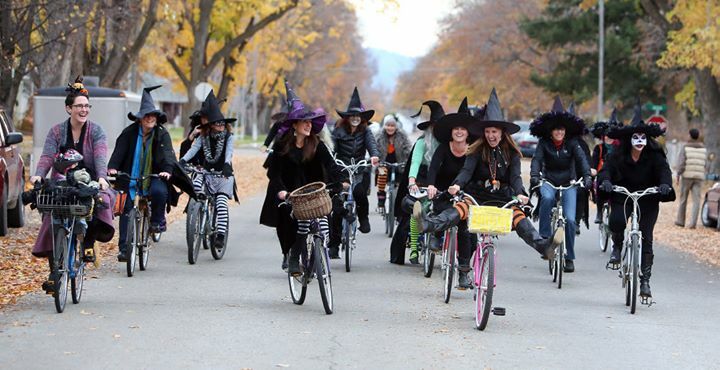 Grab your witch hat and broom (BIKE) and glide down the Chandler Bike Path with your coven for charity!